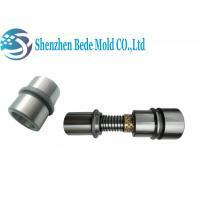 The guide bush is a kind of mold parts, which is used together with the guide pins to guide and ensure the accuracy of the movement. 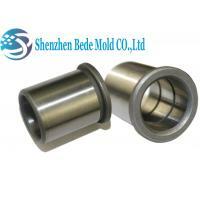 In the inner cylindrical surface usually has oil grooves, the quantity depend on the length of the guide bush. 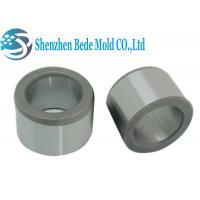 Because of the wear resistance of SKD11 and SKH51, they are chosen as the production materials of guide bushes usually. 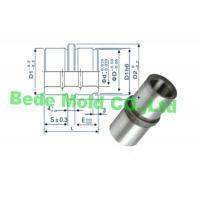 Between the bush and the leader pins, its generally require little fit clearance, less than 0.05mm. 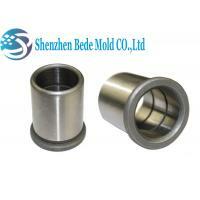 As the guide bush and guide pins with the size of the high precision requirements, and the inner cylinder and the outer circumference should be coaxial, therefore when manufacture the guide bush, it need to grinding in the inner cylinder first, and then install the mandrel grinding cylindrical surface. 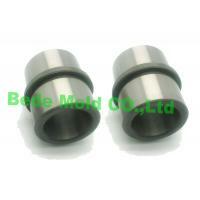 we have the following standard sizes of leader bushing in stock, generally can be shipped within 3 working days. If customized, please tell us the value of D*D1D2*S*E*L as the following Picture show or sent us the drawing, delivery time is generally 15-20 days. 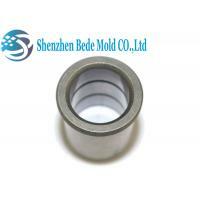 The guide bush are packaged with plastic bags with rust preventing oil, customized package is welcome. 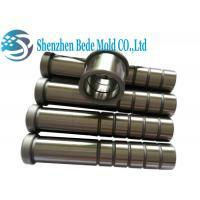 Shenzhen Bede Precision Mould Co., Ltd. is a manufacturer of precision molds and accessories integrating R&D, manufacturing, sales and service. 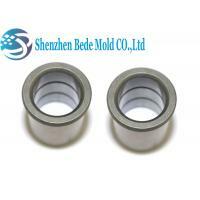 After 10 years of hard work, it has become an OEM processing partner for many domestic and foreign mold parts. 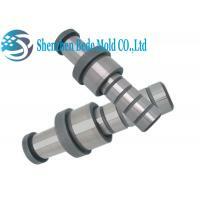 The company has CNC lathe processing, CNC milling machine processing, precision mirror axis processing, and supporting post-processing center. 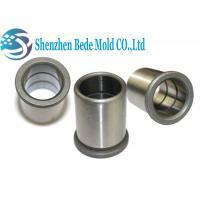 There are many design teams formed by technical experts who have been in the mold industry for 15~20 years. 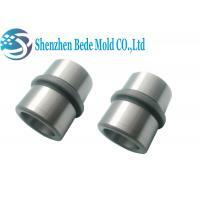 The company can undertake a large number of precision molds and accessories, automatic parts processing customization.